Today, it’s Fetty Wap’s 26th birthday! 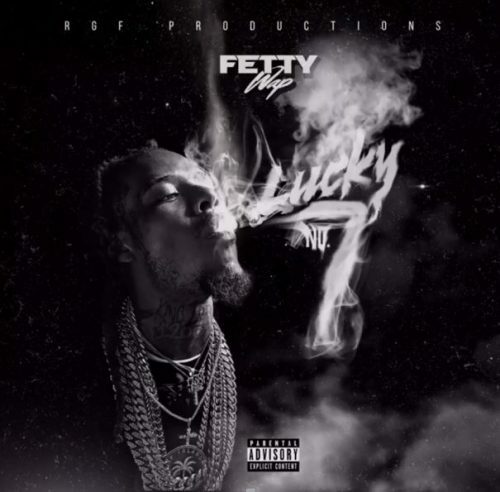 The rapper likes to celebrate in style, so he decided to release a brand new mixtape titled Lucky No. 7. The project comes with 7 new songs.